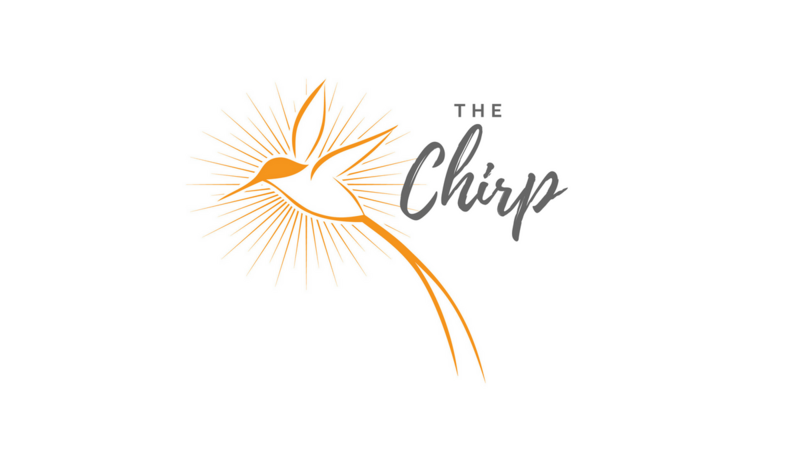 The Chirp is a revolutionary new Talk Show focused solely on cancer. All of our shows will be hosted on Facebook Live. This gives us a cool opportunity to host the show, have people comment and ask questions, and reach a large audience of people to help as many people as possible. We will cover topics related to all aspects of cancer, and the journey that one might go on while going through cancer. In the beginning, we will host shows bi-monthly, with the goal of hosting a show weekly. Sponsorships are available, and we are always looking for ideas on show topics.